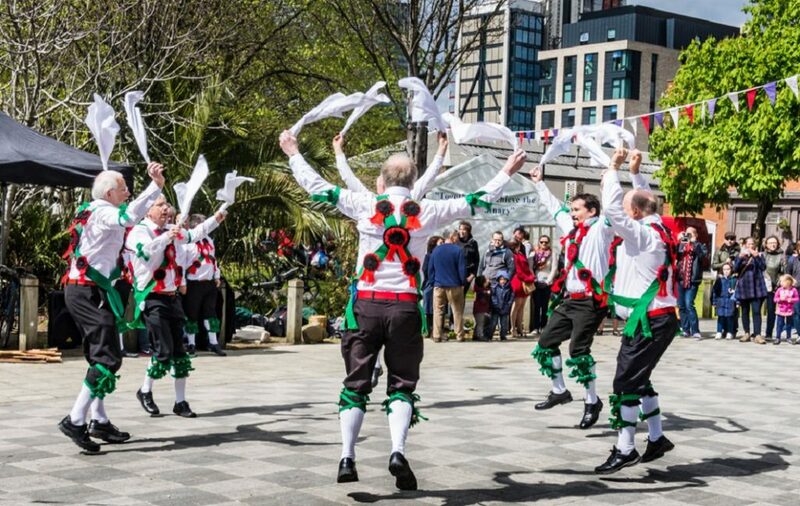 Celebrate St George’s Day in London This Weekend! 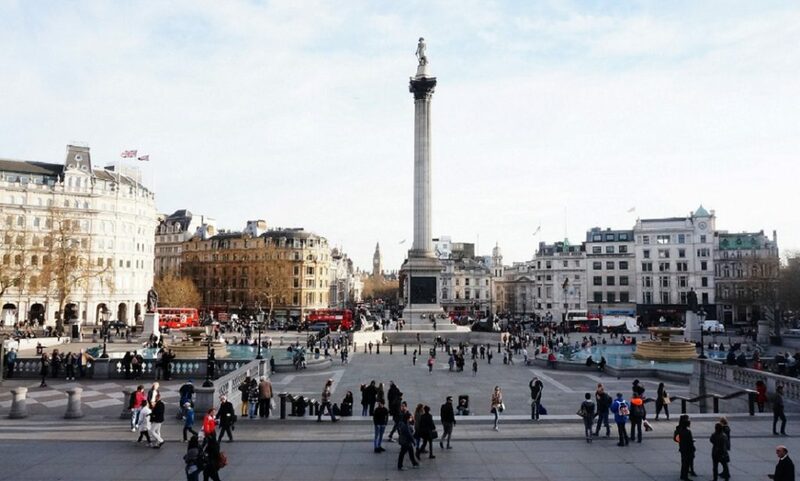 Join the Mayor of London’s annual St George’s Day celebrations in Trafalgar Square on Sunday 23rd April. You will be able to grab a bite to eat from one of the many traditional English food stalls (including Heck sausages, Laura’s Fudge & more), enjoy inspiring performances from the Military Wives Choirs and Ralph McTell and watch live cooking demos from the likes of Theo Randall and Hackney’s Masterchef champion, Natalie Coleman. Alongside all of this, there will also be free fun family entertainment, fairground rides and an interactive family adventure trail in Central London. Rally the family and go forth on a quest around The Borough in search of dragons and magical creatures to celebrate St George & The Dragon. Devised and led by local writer-performer, John Constable and Katy Nicholls, this quest returns for another year and will feature stories, clues and lots of family fun! Where: Meet at Tabard Street Piazza near Borough Tube. 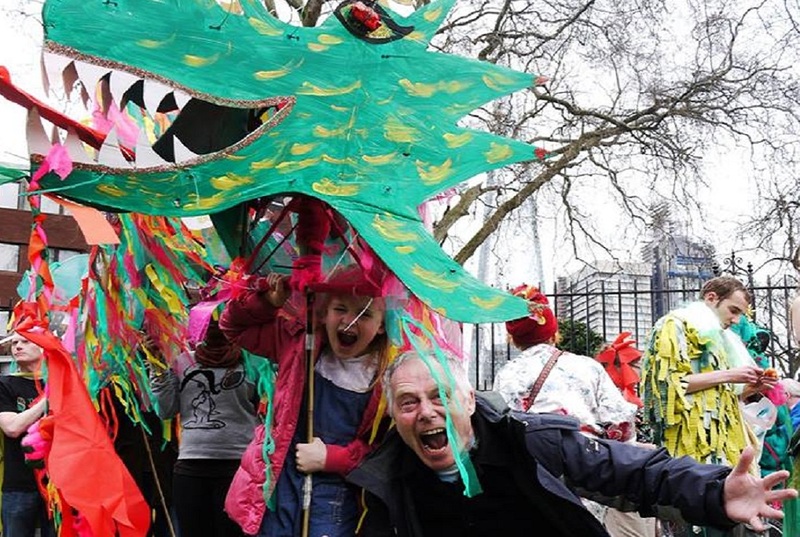 This is a Medieval-themed festival that is sure to be a great family day out and way to celebrate St George’s Day at the Vauxhall Pleasure Gardens. You can expect to see all kinds of traditional medieval art forms, such as Morris Dancing, Punch & Judy, Archery, Folk music, falconry displays and full on medieval combat which will see the London Champion crowned! There will also be a bonfire with performances of Shakespeare on Saturday at 8pm, as well as yummy food, market and craft stalls to keep tummies full and kids entertained across the whole weekend. Or find more fun things to do this week and weekend with your family here!